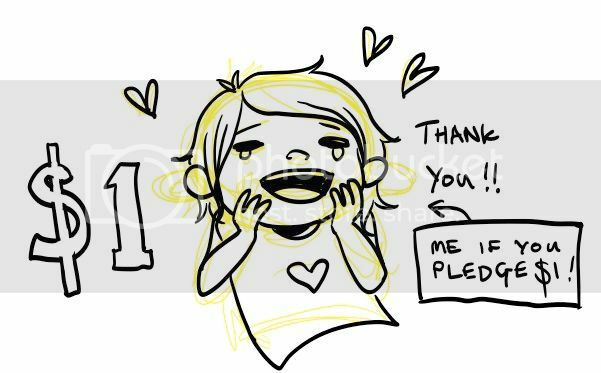 $1 supporters not only get my everlasting gratitude, they will also find themselves privy to the private activity stream where I will post bonus secret stuff for patrons only, this will include things like bonus sketches, sneak peaks, and early information on possible new projects! 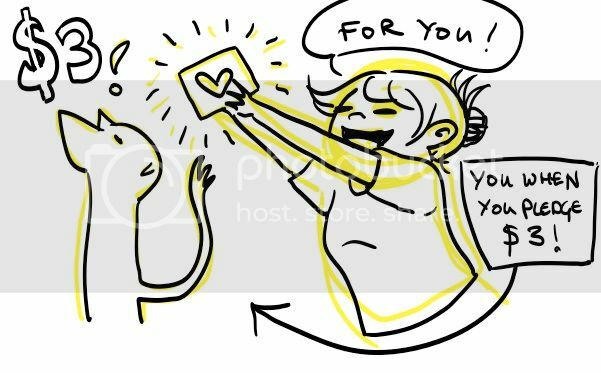 I will draw you a personal digital mini thank you art. cause you are an awesome person and I want you to know that! 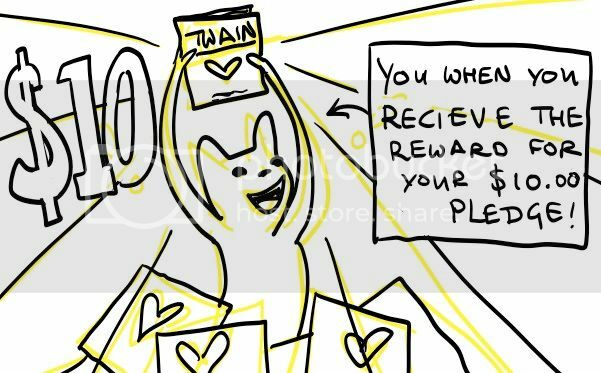 The Twain reward, folks who get this reward will receive Twain, an anthology of short comics by me in the mail along with some extra goodies and a random postcard from me to you! This anthology contains a number of different uniquely illustrated comics each exploring the idea of relationships and love.